The dog days of summer are slowly slipping by, but I’m THAT Mom who likes to get organized before the back to school shopping rush starts. More planning equals less stress! In addition to the regular clothing and school supply shopping, my teen daughter and I also like to make ‘Freshen Up’ kits using natural products to include in her backpack. As an active teen in afterschool sports and community volunteering, it’s not unusual for my daughter to be gone from 7:00 AM to 7:00 PM on any given day. Having body care products ready to go and easily accessible is essential for my busy teen. 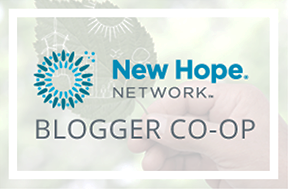 My family enjoys a healthy lifestyle that includes outdoor activity, fresh foods, and naturally sourced products. It’s important to me that my daughter is raised with these values, as I know this will someday translate into healthy choices on her part. 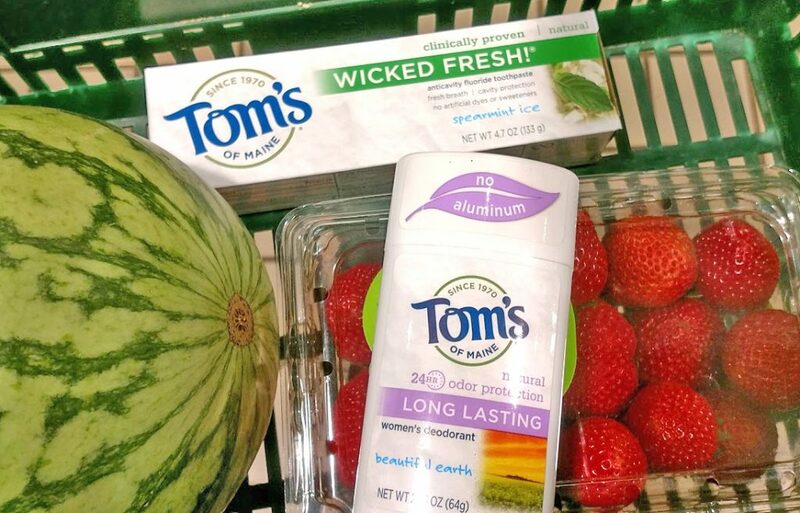 When shopping for hygiene items, we always look for Tom’s of Maine® because simply put, they are a good company. Not only are Tom’s of Maine® natural personal care and oral care products made without artificial colors, flavors, fragrances or preservatives, but they are also not tested on animals! 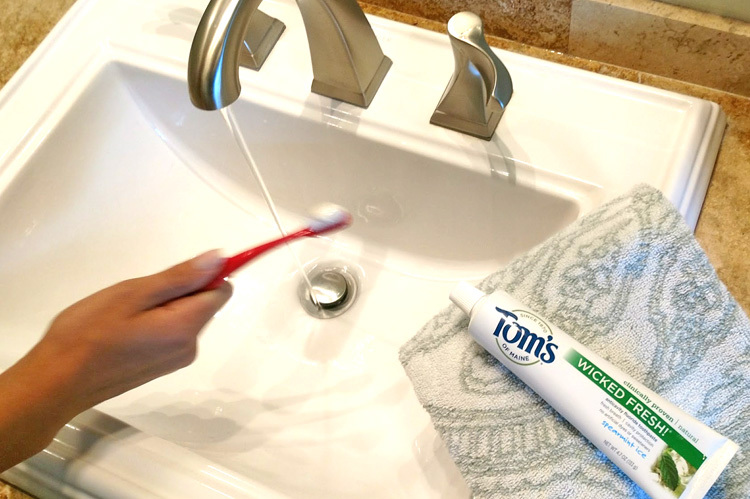 Click here to sign up for Ibotta and earn $1.00 with the purchase of any size, any variety Tom’s of Maine toothpaste. 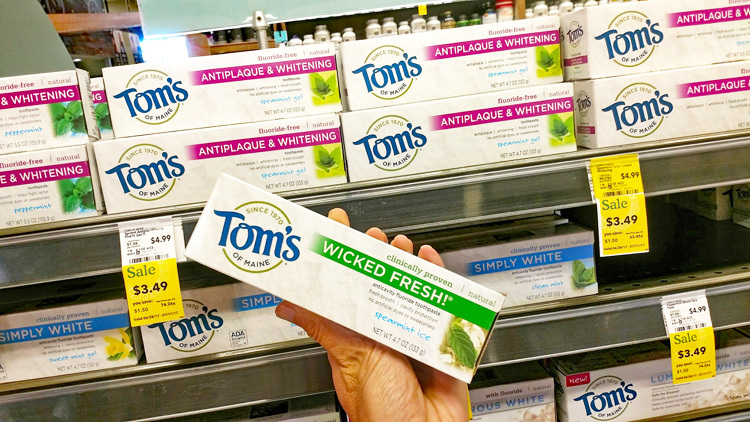 Thankfully we can often find just about everything we need for our family at Whole Foods, including a huge variety of Tom’s of Maine® products. 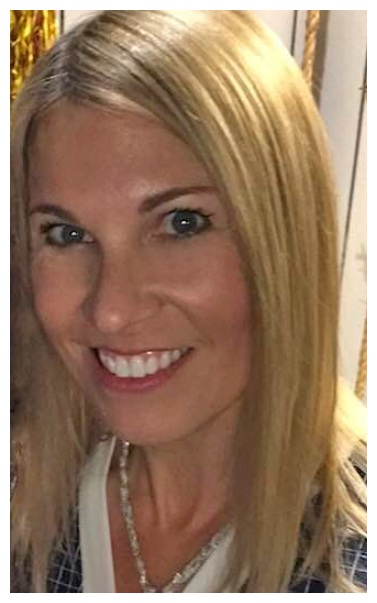 My daughter and I have put a few ‘Freshen Up’ kits together over the years and this is what we recommend as ‘must-haves’ to feel fresh and clean, naturally, throughout the day! 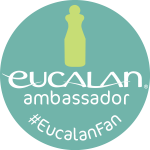 Choose products that your child or teen will want to use! As parents, we can help steer our kid’s decisions, like making healthy choices, but when it comes to choosing scents, flavors, and other particulars, it’s best to let your child pick. Many teens have either braces, retainers, or they just need a good brushing after meals to keep teeth and gums healthy. 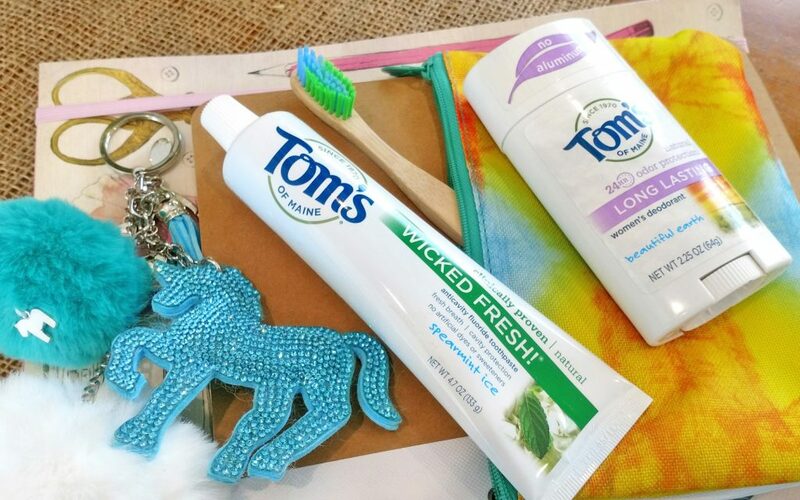 The Tom’s of Maine® Wicked Cool™ Toothpaste Spearmintflavor is one of my daughter’s favorites. It’s refreshing and has a pleasing natural spearmint flavor. Toothbrushes should be kept in a clean container that may be washed, but it’s a good idea to provide fresh ones every month or so. There are many renewable sourced toothbrushes out there now from bamboo to biodegradable plastic choices. Teens in general, smell. Mine is no different from yours! 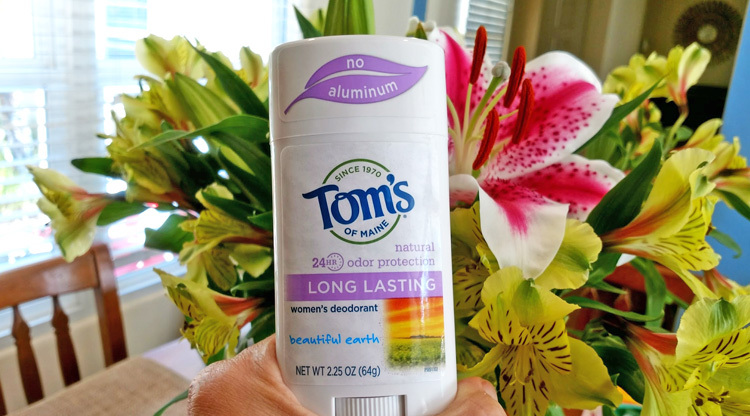 Busy active lifestyles on the go often result in body odor, so that’s why we love naturally sourced Tom’s of Maine® deodorant. My teen was able to sniff and analyze her way through the vast variety at WholeFoods and her selected fav. 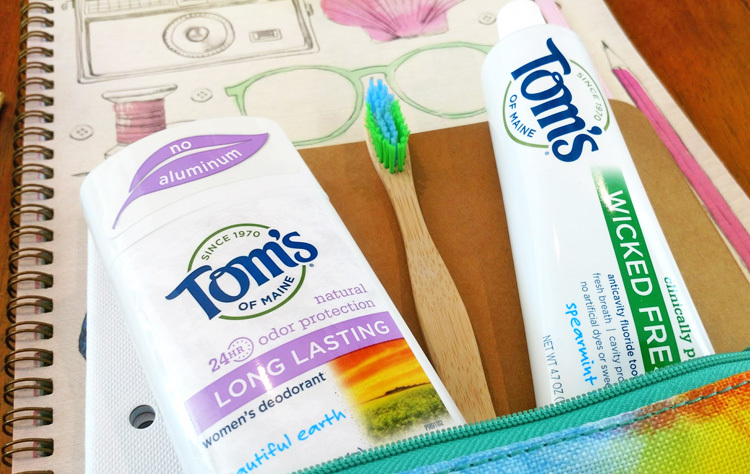 My teen chose the Tom’s of Maine® Beautiful Earth scent – it’s fresh with floral and herb tones. The best part is that protection lasts for 24 hours and there’s no aluminum. Face wipes are great for keeping skin free from extra oils and preventing acne breakouts, especially after a day of sports. Formulas with witch hazel are beneficial to teen skin and can help keep breakouts in check. Busy bodies mean busy hair. My daughter likes to smooth out her ‘hat hair’ after golf and pull it into a neat ponytail. 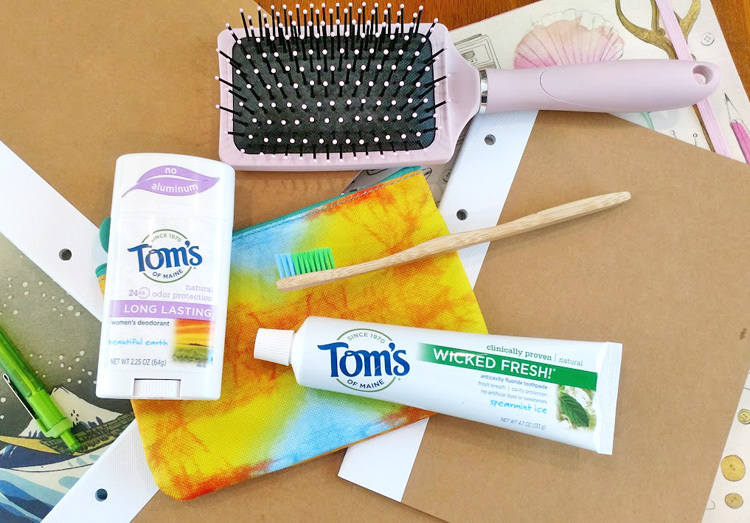 Wide bristle brushes or combs that are easy to clean are good options for ‘Freshen Up’ kits. If your child has after-school sports that involve a lot of extra equipment, you may want to consider making a second ‘Freshen Up’ kit to leave in a sports bag. 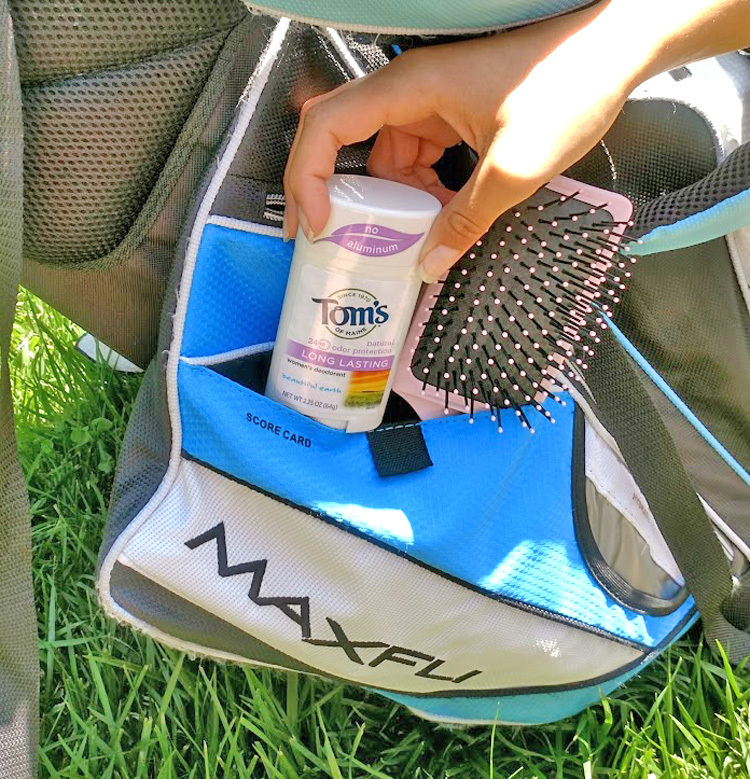 As my daughter can be out on a golf course for four to five hours, she likes to keep a Tom’s of Maine® deodorant and hairbrush in her golf bag. Sometimes she has to rush off to another event after sports, and these refresh items are essential! All Tom’s of Maine® packaging is recyclable through TerraCycle®, so yet another easy and feel-good decision for my family. Visit www.tomsofmaine.com/terracycle to learn more about how Tom’s of Maine® is reducing waste. 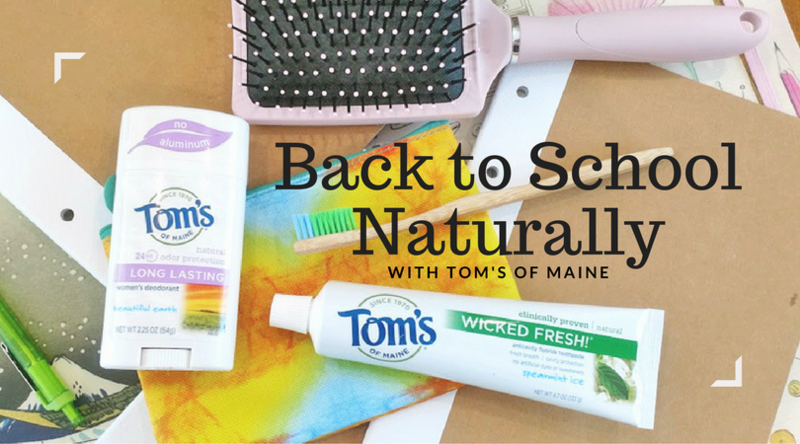 Tom’s of Maine® products and are passionate about doing good things for our schools and community, and that is yet another reason why my family enthusiastically purchases their products. This year, Tom’s of Maine® is participating in an exciting program that is helping to create a $1,000,000 fund to help make schools more sustainable through DonorsChoose.org. Not only did the kids get in less trouble at school, but they were over-the-moon happy to receive these tokens of praise to their home address! 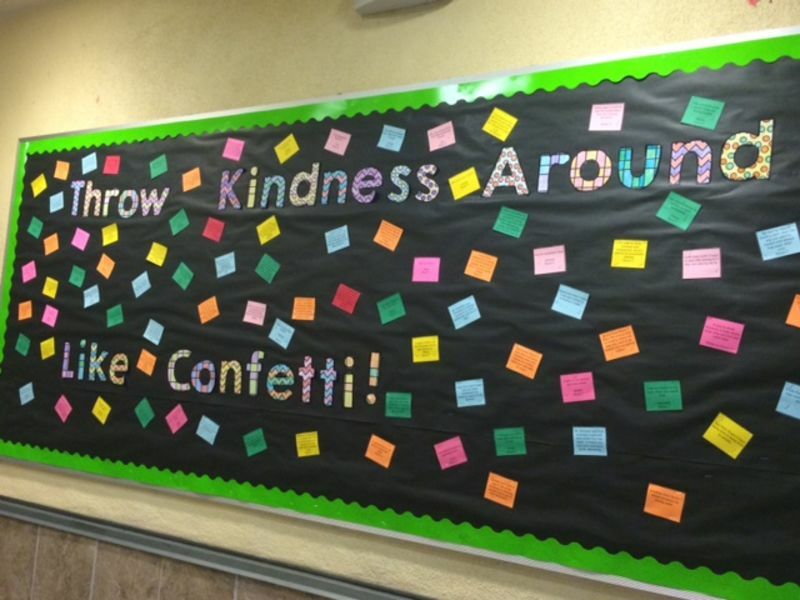 Just the act of noticing and naming what the kids were doing and showing a little gratitude for their efforts became a positive and contagious movement! What goes around comes around. Through DonorsChoose.org, Tom’s of Maine® is creating a $1,000,000 fund to help make schools more sustainable. Submit – Teachers submit their classroom projects and supply requests through DonorsChoose.org. Fund – Every project is automatically matched by the Tom’s of Maine® Green Your School Fund. The remaining amount can be funded by anyone at any amount they choose, until the full project amount has been reached. Receive – Once projects are fully funded, supplies are delivered to straight to schools. To learn more about the Tom’s of Maine® Green Your School Fund, click here.